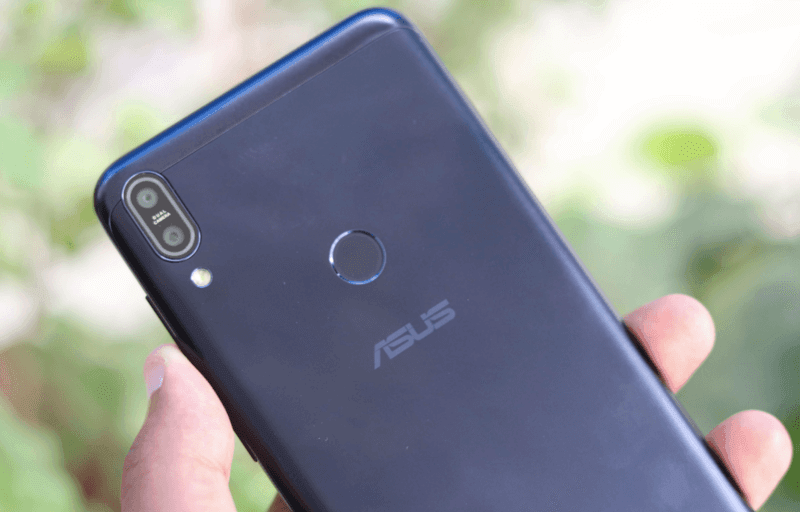 Asus recently launched the ZenFone Max Pro M1, which proved to be a great device and stands perfectly against some of the most popular phones in the market right now, like the Redmi Note 5 Pro. Asus is now gearing up to bring Pro M1’s successor aka the ZenFone Max Pro M2. Reports suggest that the phone could go official next month, Asus, however, hasn’t revealed any details regarding the launch of the phone in India yet. Asus Indonesia had previously announced that the ZenFone Max Pro M2 will be launching in the country (Indonesia) on December 11. Some reports now claim that Asus could bring the phone to India on the same date. The ZenFone Max Pro M2 is said to be a “gaming smartphone”. Ahead of the official launch, the upcoming ZenFone has been subjected to several leaks and rumours. Most of the specs details of the phone have already surfaced on the internet. Now, a new leak brings some new information about the phone. It suggests that the new Zenfone will be backed by a massive 5000mAh battery, which is much bigger than the recently launched Redmi Note 6 Pro. 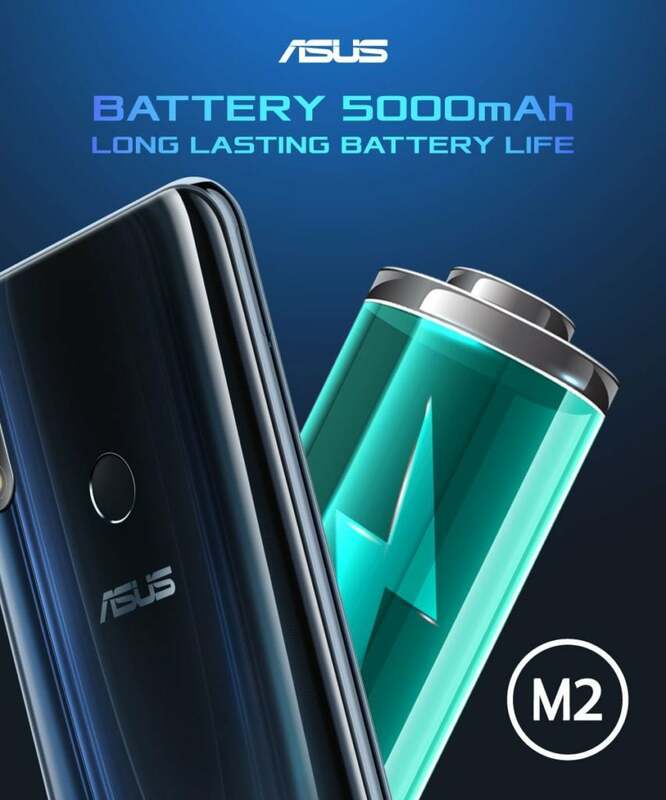 The Asus ZenFone Max Pro M1, which was launched a couple of months ago, comes with a big 5000mAh battery. The successor to the ZenFone Max Pro M1 aka the Max Pro M2 will come with the same bigger battery setup. A new teaser surfaced on the internet reveals that the ZenFone Max Pro M2 will be backed by a 5000mAh battery. This means that the phone will last for longer in a single charge. The ZenFone Max Pro M1 was a big competitor to the Redmi Note 5 Pro which is why we expect that the upcoming ZenFone Max Pro M2 will stand against the newly launched Redmi Note 6 Pro. Asus is yet to reveal the final specs of the phone, but a new teaser confirms that the ZenFone Max Pro M2 will have a 5000mah battery, which in comparison to the Redmi Note 6 Pro is much bigger. 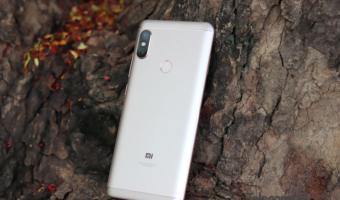 The Xiaomi phone is backed by a 4000mAh battery. Additionally, the teaser also reveals that the ZenFone Max Pro M2 will come with Quick Charge 3.0 support which will charge the phone much faster than usual. Key specs of the Asus ZenFone Max Pro M2 have already been leaked online. According to these leaks, the upcoming Asus phone will come with a 6.26-inch IPS LCD display with Full HD+ resolution and a 19:9 aspect ratio. The phone is said to be powered by a 14nm Qualcomm Snapdragon 660 octa-core processor with up to 4GB RAM and 64GB of internal storage. On the camera front, the ZenFone Max Pro M2 will sport a dual camera setup on the back, and a single selfie shooter on the front which will sit inside a notch. On the software front, some reports claim that the Asus phone could come with Android 9 Pie out-of-the-box, while other rumours suggest that the phone could launch with Android Oreo and later get upgraded to Pie.